Where do thousands of people in wigs, jumpsuits and fake Priscilla eyelashes go each January to swelter in 42-degree heat as they celebrate The King? 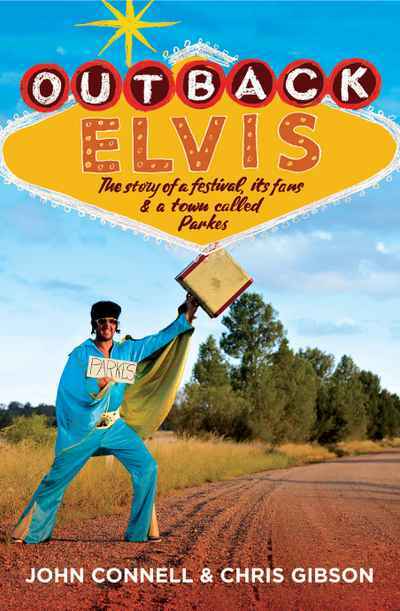 Parkes, of course – 365 kilometres west of Sydney – for the annual Parkes Elvis Festival. But how, and why, did this sleepy town get all shook up by Elvis? 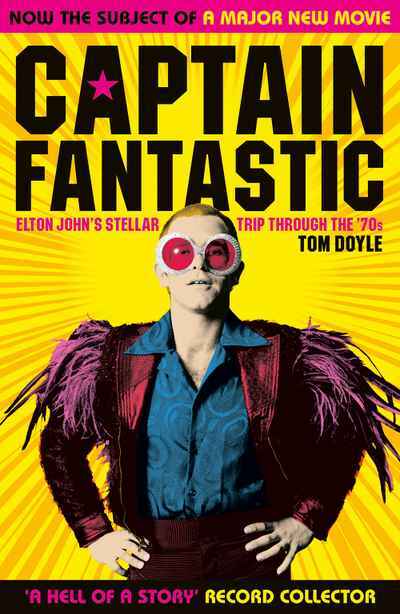 Written by two long-time fans of the festival, Outback Elvis introduces the local characters, the lookalikes, the impersonators and the tribute artists – and the town that made this big hunk o’ Elvis love possible.